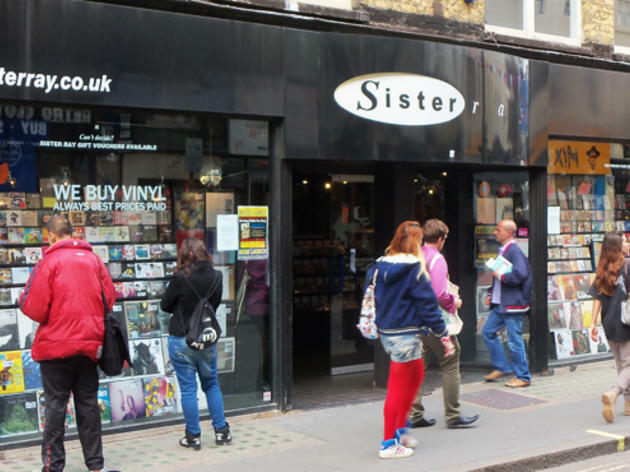 Previously Selectadisc, Sister Ray remains a mecca for London’s music hunters despite a move across Berwick Street into smaller premises. It stocks an extensive selection of new and second hand music on vinyl and CD across pretty much every genre you can think of except classical and pop, and it’s a great place to become acquainted with new music thanks to the knowledgable staff’s recommendations. Set aside some time to dig deep, and you’re guaranteed to find something to covet. Almost paradise... 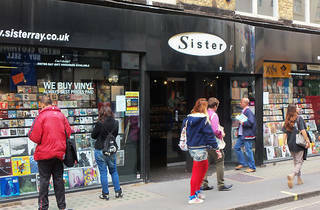 If you're looking for new wave and punk rock vinyls or CD's as i do, you would never want to leave this place... Amazing!